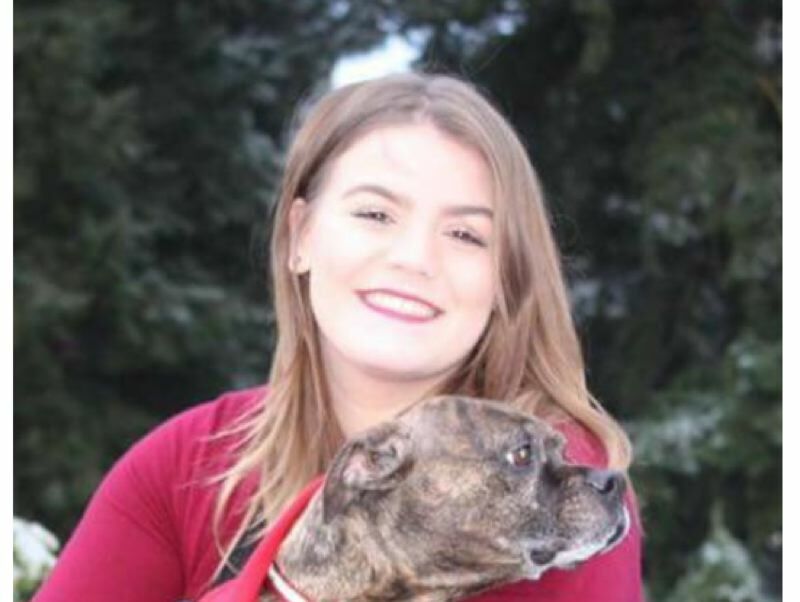 Milwaukie police were looking for 17-year-old Haylee C. Riggs, who was last seen around 4:30 p.m. Sunday, March 11, when her mother dropped her off at the Wendy's Restaurant in Happy Valley, where Haylee works. When Haylee's mother returned to pick her up at 7 p.m., she was informed that Haylee never showed up to work, police said. By March 14, she had been found safely. Police considered Haylee to be an endangered missing juvenile because she is prescribed daily medication for mental health reasons and does not have her medication with her. She was described as a white female, 5-foot-3 and 145 pounds. She was last seen wearing a black Wendy's polo, black leggings and carrying a white purse.